Introducing students to a specific design tool in an informational worksheet. Providing students with knowledge and skills in the design tool through a video tutorial. The video tutorials guide students in loading up an existing Tinkercad file, before giving instructions on manipulating the various components within it. Students may not have the skills to fully design models at this stage, so the base models allow them to see what they are working towards, whilst participating in bite size activities. Download the lesson pack in the next section of the platform and save it to your school's server so it can be accessed by students during the lesson. In preparation for the workshop, set up the classroom so that each student has their own laptop/computer with internet access to use Tinkercad. If you don't already have Tinkercad software set up for yourself and your students, head over to section 3 of our certification course. 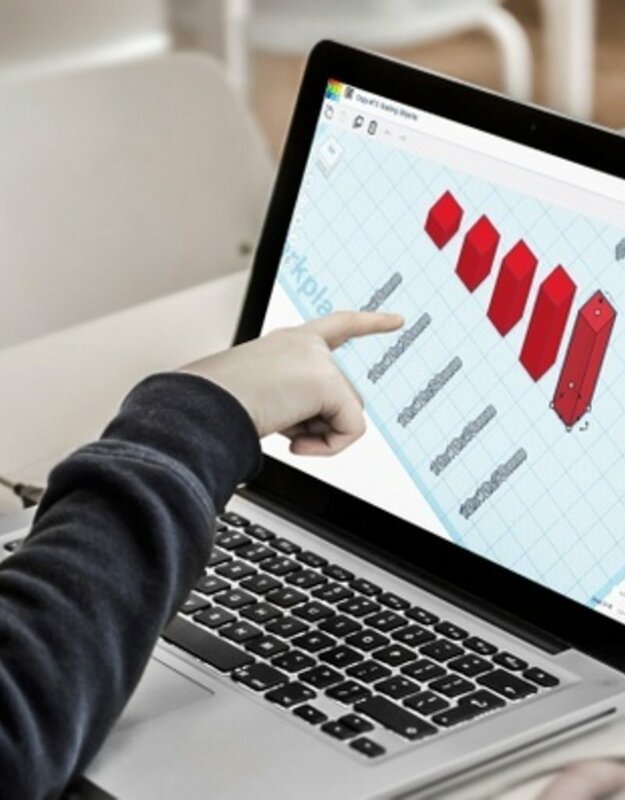 This provides you with instructions on how to set up and manage Tinkercad in the classroom. At the beginning of the lesson, ask students to login to Tinkercad and show them where to access the lesson pack. 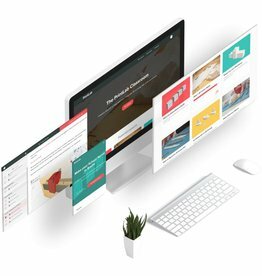 Request that they go through each of the 10 tutorials in order. They should begin each section by opening up the worksheet, which will provide them with instructions on how to use the other resources within the folder.